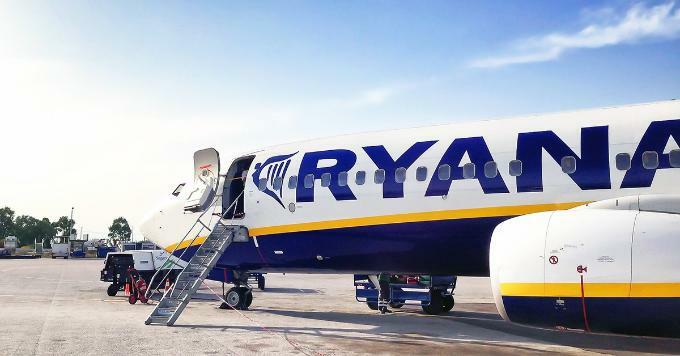 1What to do if Ryanair cancels your flight? info about your rights and the reasons the flight was cancelled. Ryanair notifies its passengers by SMS and e-mail. DAMAGES: Damages depend on the length of the route and certain other factors. What can you do if your flight has been cancelled and you have already bought a GoOpti transfer? Cancel your GoOpti transfer in the myOpti section and you will receive a discount code in the value of 80% of the purchase price. The code can be used instantly to book another GoOpti transfer, or saved for a later purchase. Contact us at +386 1 320 4530 (press No. 3 for urgent cases). Our Contact Center agents will do their best to help you arrange a new GoOpti transfer (in accordance with availabilities), and minimize the costs of the change as much as possible. If you incur additional expenses, you are again advised to apply for a reimbursement by filing a refund/compensation claim with the airline.